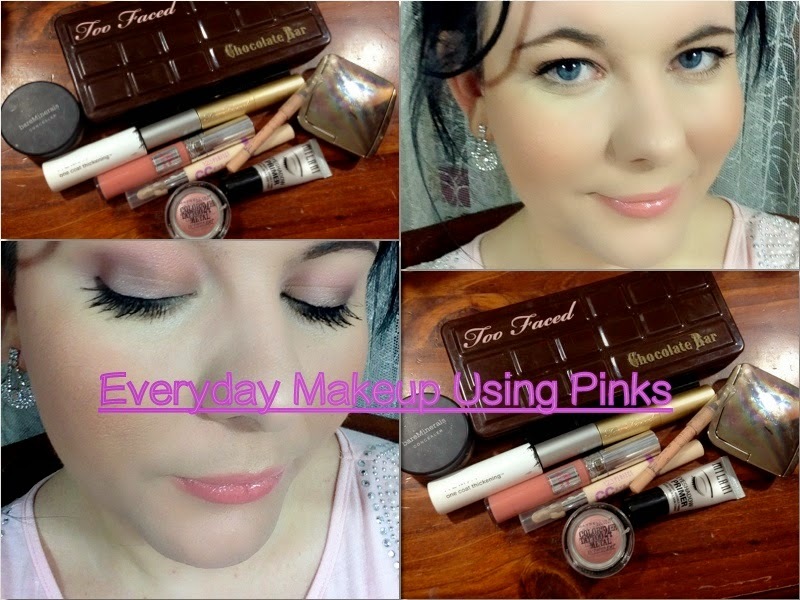 Today's video is sharing my everyday makeup look with you all, I've been in LOVE with look using the Too Faced Chocolate Bar Palette, not only because it smells great, but the shadows are soft and very blendable! This soft pink makeup look is prefect for everyday and it got me out of the brown everyday makeup rut I was in for a while. This look is fresh, Girly and Pretty in Pink without being to much.